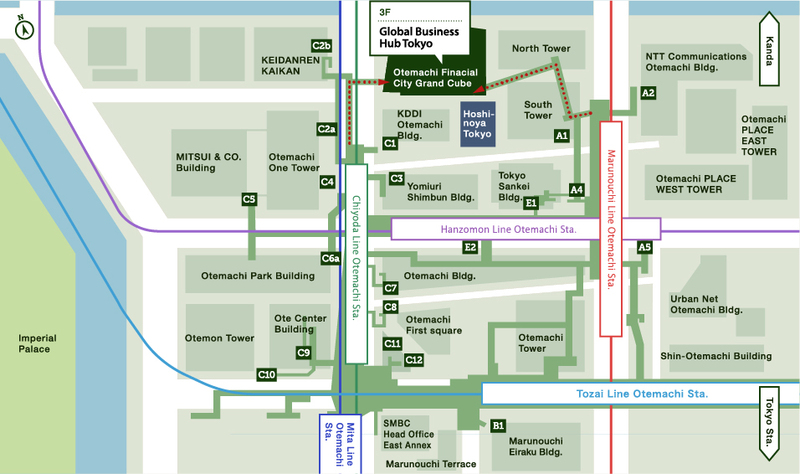 From 1F, direct approach to 3F via exclusive escalator on Otemachi Nakadori side, elevator is also available. 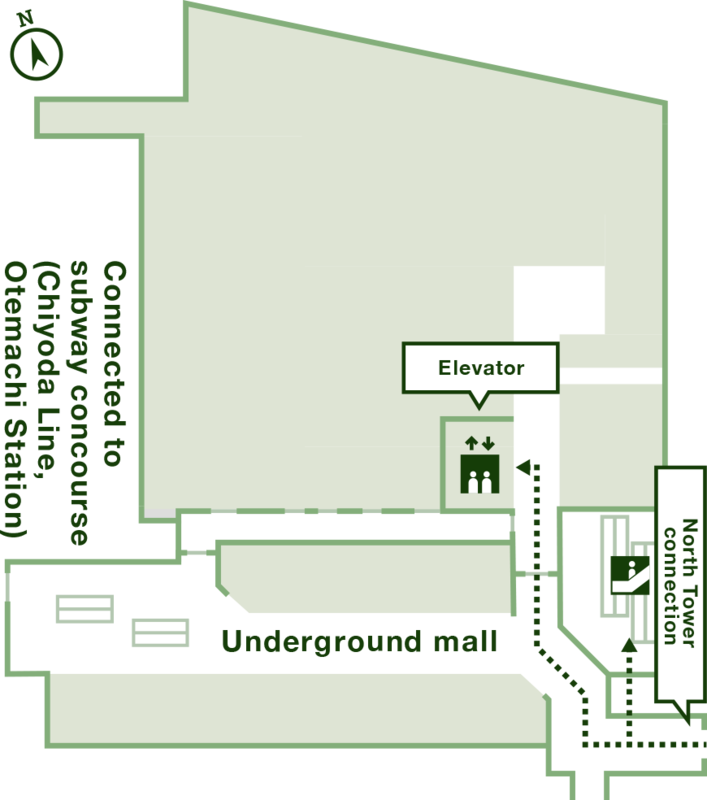 Escalator to 1F from underground mall (B1F). 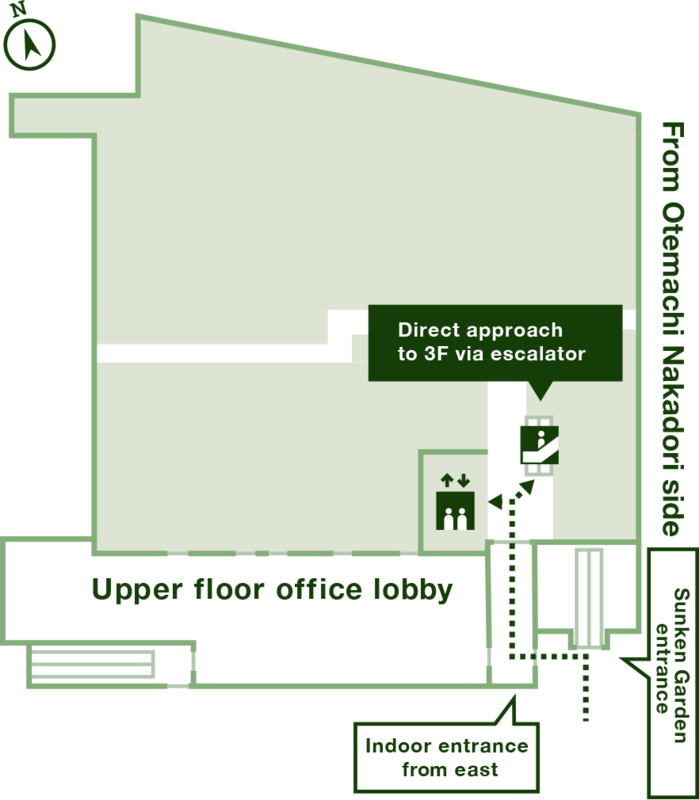 From 1F, direct approach to 3F via exclusive escalator on Otemachi Nakadori side, elevator is also available. 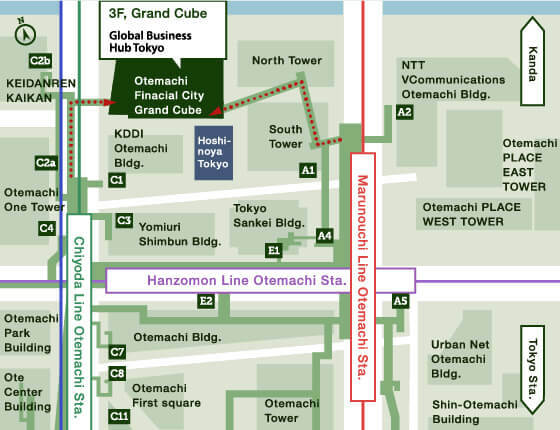 In the neighborhood of Otemachi Financial Grand Cube where Global Business Hub Tokyo is located, there are Fitness Club, Japanese-style hotel “Hoshinoya Tokyo”, wide range of Restaurants & shops which support your comfortable and fulfilling office life. 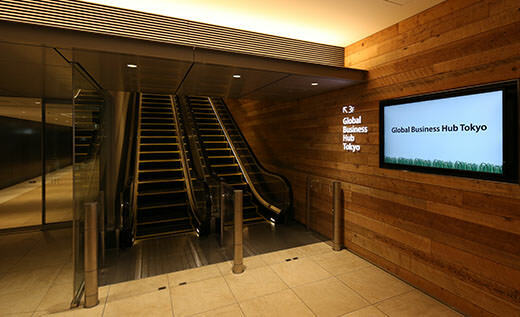 Global Business Hub Tokyo is one of Japan's largest business support facilities for growing foreign companies and domestic start-up companies. 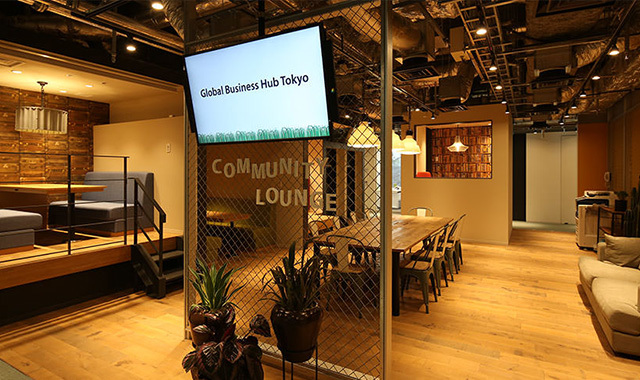 Located in the Otemachi Financial City Grand Cube, its facilities include furnished office units for 2-20 people, event space for up to 200 people, meeting rooms and shared lounges. We also help members with events and business meetings, and provide high-quality networking opportunities. 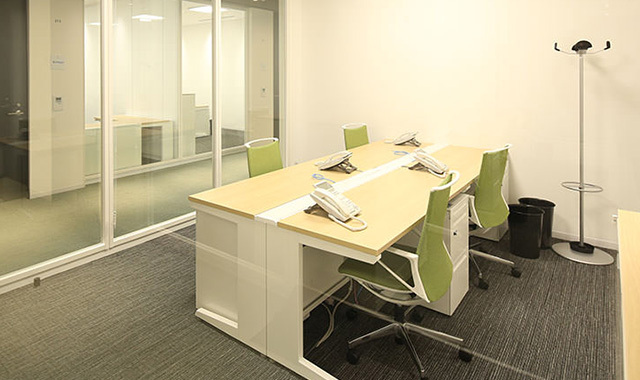 Office spaces that can accommodate 2 to 20 people. These are furnished units and the rent includes Internet access, electricity and cleaning fees. Available for 24 hours a day. There are 51 units in total as well as 12 desk rental space. An event space that can host seminars or other events with a maximum capacity of 200 people. 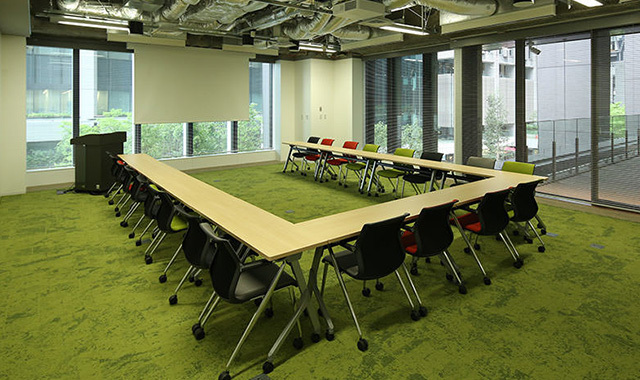 When there is no special event, the space can be used for individual work or for meetings. 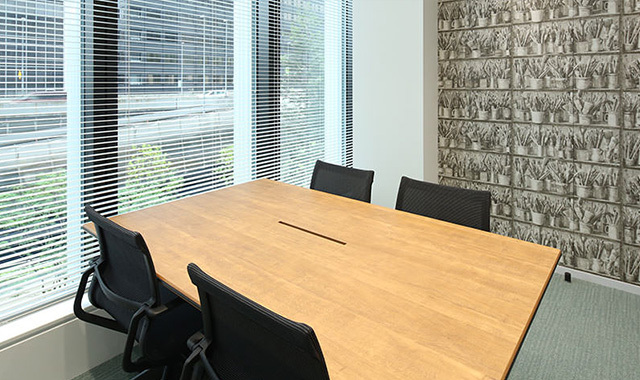 14 meeting rooms that accommodate 4 to 20 people. A shared space exclusively for tenants, equipped with phone booths, meeting spaces, work spaces, photocopiers and amenities such as beverage vending machines. 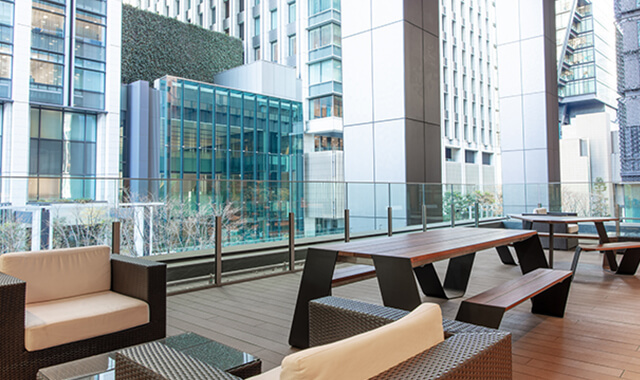 An open and refreshing space facing the terrace.